Join Beyond the Classroom host, David Schonfeld, on Thursday, October 24 from 12 noon to 1:00 p.m (repeated at 7:30 p.m.). In Program #8, David talks to John Ramsey. John is general manager and chief engineer of the University of Hartford's FM station WWUH. John is also a radio historian and webmaster of the Hartford Radio History site. In addition, he maintains a fascinating site on Connecticut Cold War History. 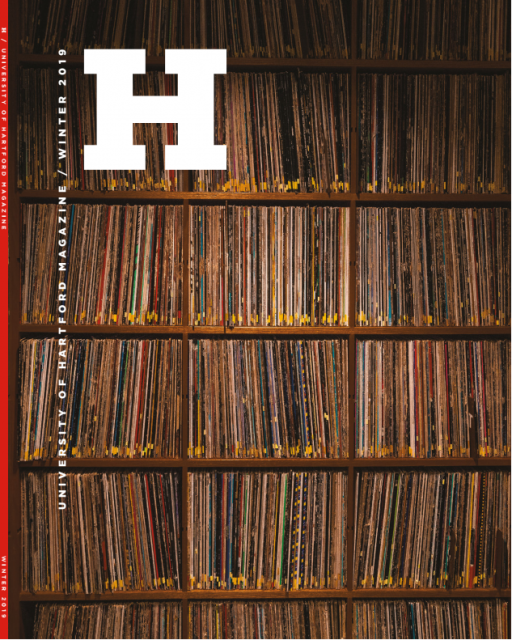 In this interview, John talks to David about the history of WWUH and its unique association with the University of Hartford. He also shares some tidbits about the history of radio in Hartford. This week's program falls within WWUH's annual Fall Fundraiser week. 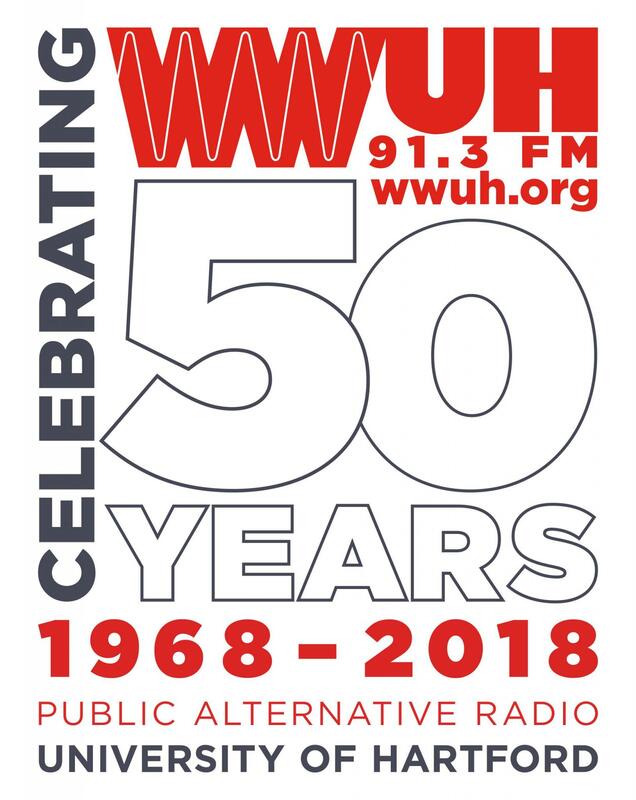 Accordingly, during the noon hour, David will be asking listeners to show their support for Community Affairs on WWUH by calling with a pledge of support.